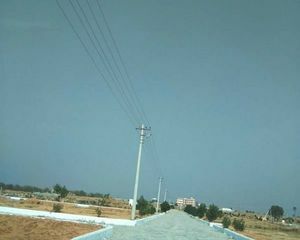 Best and Attractive investment opportunity for all who are looking to own a Property Commercial /Residential available at Hyderabad - Warangal High Way, for good future appreciation for Business Man, NRI’s and Small Investors to own a HMDA Approved Residential/ Commercial Plots with all amenities on Outright basis for immediate construction with all amenities. Venture is situated at BHONGIR, the new growth corrdor of Telangana, near to Yadagirigutta “Sri Lakshmi Narasimha Swamy Temple” known as 2nd Tirumala. Just 1 Km. distance from Warangal Higway. For outright purchase & Spot Registration only.